Negative housing headlines should be read with calm or skepticism, not alarm. National housing trends, like the steady rise in home prices and decline in inventory, should certainly be observed with care, but tracking wider economic conditions is also necessary. Buyers want to get into the market, but unlike the rising-price sales environment of ten years ago, people are not diving headlong into risky mortgages or uncomfortable situations. This carefulness should be celebrated, not feared. New Listings were up 13.7 percent for single-family homes but decreased 15.4 percent for townhouse-condo properties. Pending Sales increased 5.3 percent for single-family homes and 2.9 percent for townhouse-condo properties. The Median Sales Price was down 1.8 percent to $196,500 for single-family homes and 2.1 percent to $185,000 for townhouse-condo properties. 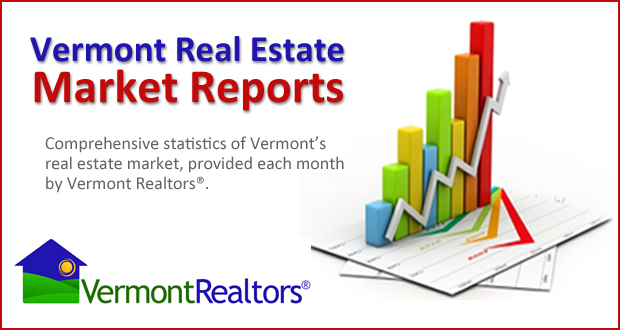 Months Supply of Inventory decreased 17.2 percent for single-family units and 16.9 percent for townhouse-condo units. Employment figures are positive, wages are going up and employers are hiring. Consumers are holding for the right deal, even in the face of extremely low mortgage rates. As seller and builder confidence increases, we should see more activity in Q2 2016. 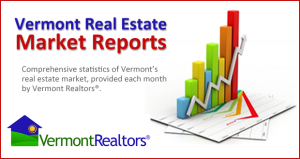 The second quarter tends to rank as the best time to list a home for sale. But if inventory stays low, it will be difficult to sustain sales increases in year-over-year comparisons. Prices are seemingly not so high as to stall the market completely. Demand is present but an abundance of choice is not, and therein lies the rub. NAR mandated all REALTORS® must complete a Mandatory Ethics Training program on a Biennial Basis (every 2 years). The Cycle Six began January 1, 2019 and ends on December 31, 2020. This course will fulfill that requirement.